DC Comics Rebirth Era & Dark Nights Metal Spin-Off New Age Of DC Heroes Cancellations Continue! 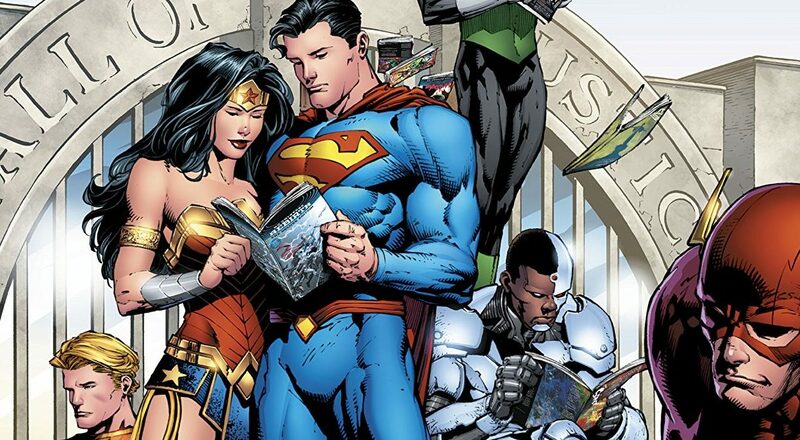 April 2019 Solicitations Spoilers! First of seven, billed as ongoing series, is ending. DC Comics Rebirth Universe & Dark Nights Metal Spoilers: Hawkman Found #1 Turns It All On Its Head Via Preview?! DC Comics Rebirth Universe & March 2018 Solicitations Spoilers: The Immortal Men Usher In A New Age Of DC Heroes! 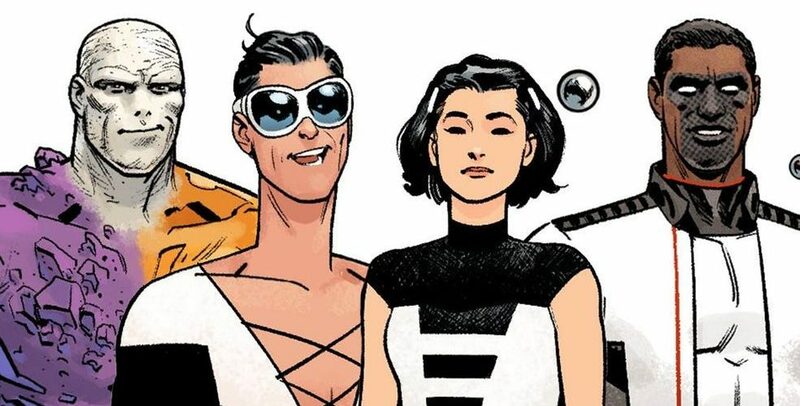 DC Comics Rebirth Universe & March 2018 Solicitations Spoilers: The Terrifics Search For Tom Strong In A New Age Of DC Heroes! Plus first look at the Unexpected! DC Comics Rebirth & Dark Matter New Age Of DC Heroes Spoilers: Dark Nights Metal & Barbatos’ Dark Knights Stick Around After Event? 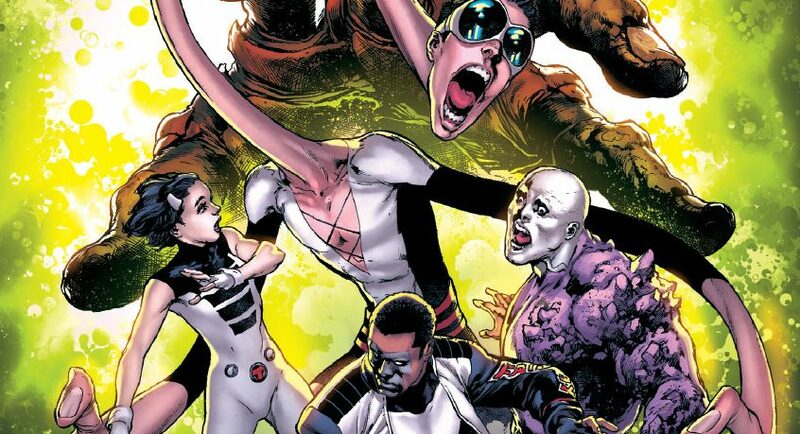 DC Comics Dark Matter New Age Of DC Heroes Spoilers: A 2018 DC Rebirth? Fan Expo 2017 & DC Comics Rebirth Spoilers: First Look At Final Look For Dark Nights Metal Spin-Off Dark Matter’s Damage On #1 Cover! 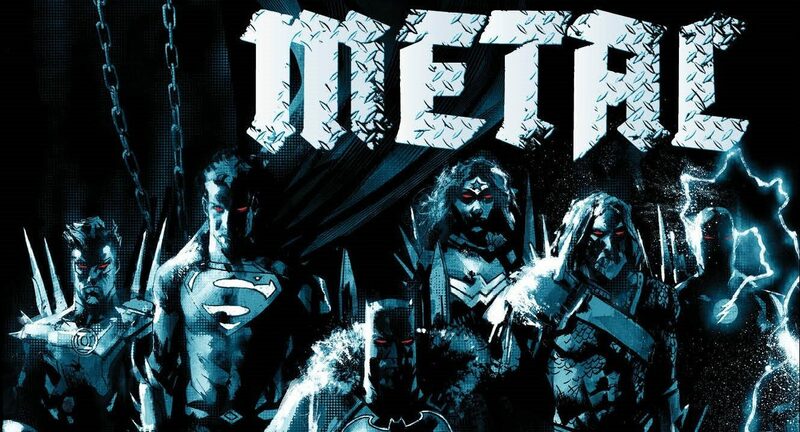 DC Comics Rebirth & Dark Nights Metal Spoilers: Dark Days: The Casting #1 Has Hawkman & Shazam Plus Dark Matter’s Immortal Men, Damage & Silencer As Batman Gets To Dark Nights Metal #1! The Road to Metal comes to an end! 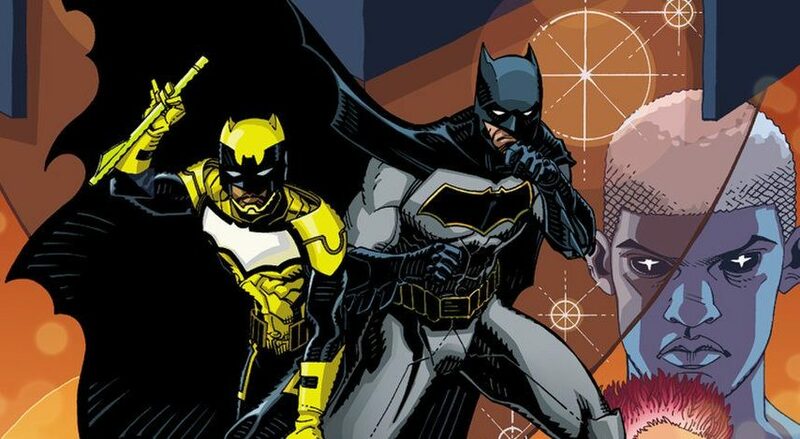 DC Comics Rebirth Spoilers: Batman & The Signal Starring Duke Thomas Confirmed As Mini-Series! November 2017 Solicitation Released! Dark Matter Or Dark Nights Metal Timeline? Great news, but a short series. An already new costume gets even more new to contrast Batman's threads. 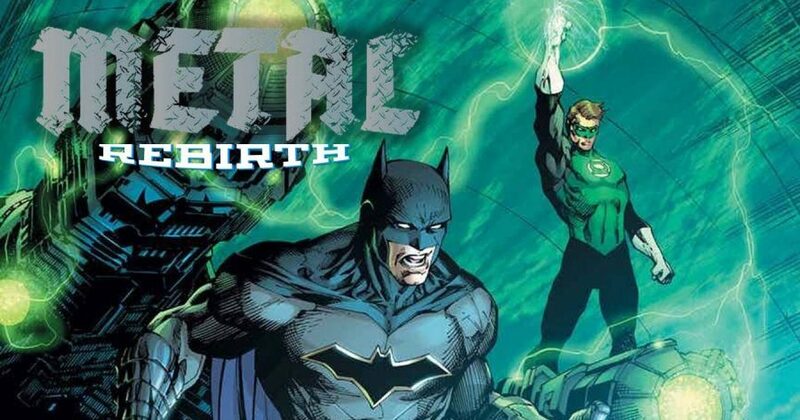 DC Comics Rebirth & Dark Nights Metal Spoilers: Dark Days The Road To Metal Collected Edition Includes The Forge #1, The Casting #1, Batman’s Detective Comics #950 &… Nightwing #17?! 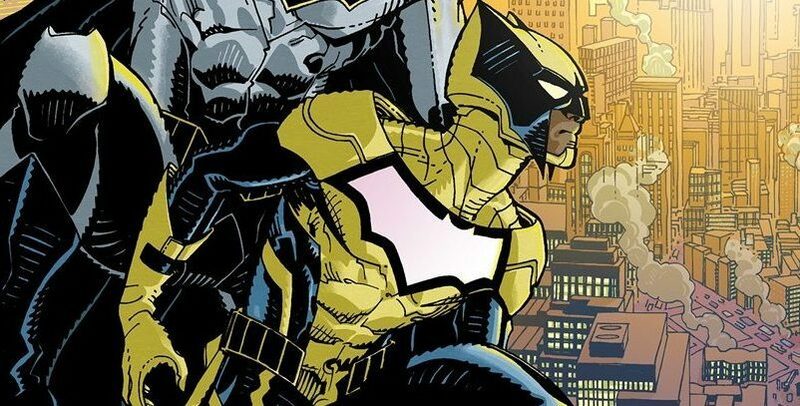 DC Comics Rebirth Spoilers: Dark Nights Metal, Dark Matter & Batman Spin-off Duke Thomas / The Signal Series Is A 3 Issue Mini-Series Not Ongoing Series? Not as much Duke Thomas as we thought? 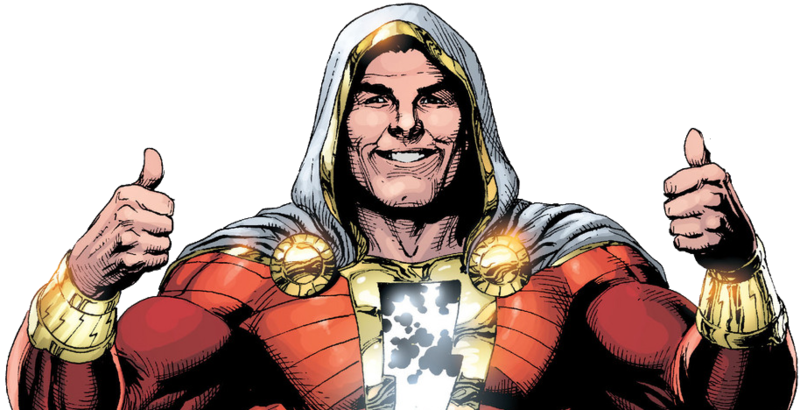 DC Comics Rebirth & Dark Nights Metal Spoilers: Scott Snyder Contradicts Dan DiDio On Shazam / Captain Marvel Status? Is He Part Of Dark Matter? DC Comics Rebirth Spoilers: Detective Comics #961 Has DC Return Of Beloved Batman Classic Plus Dark Matter’s Immortal Men & A Young Bruce Wayne?! 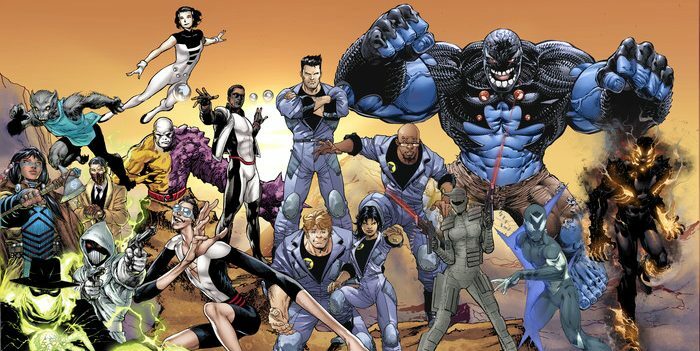 SDCC 2017 & DC Comics Rebirth Spoilers: Who’s Who In Post Dark Nights Metal New Dark Matter Terrifics Series? SDCC 2017 & DC Comics Rebirth Spoilers: 2nd New Dark Matter Series Announced! Brimstone With Lots Of Art! Plus More Damage! 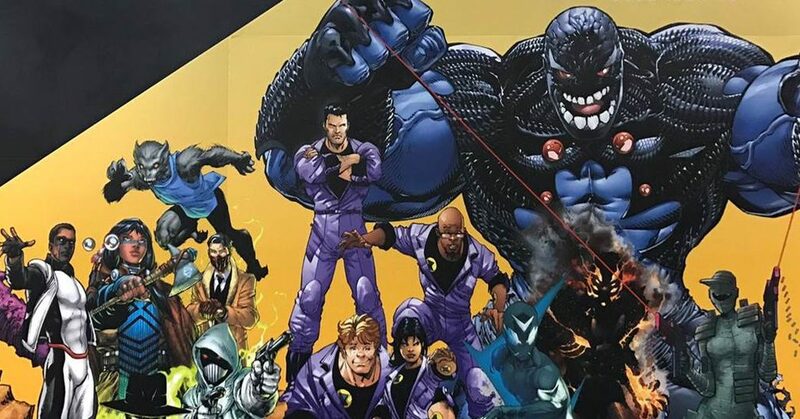 SDCC 2017 & DC Comics Rebirth Spoilers: Dark Nights Metal Spins Another Dark Matter Ongoing Series In The Terrifics NOT The Outsiders! 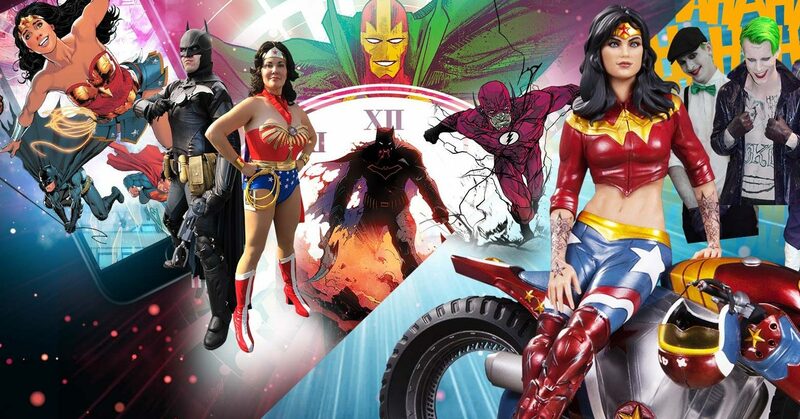 SDCC 2017 is upon us! 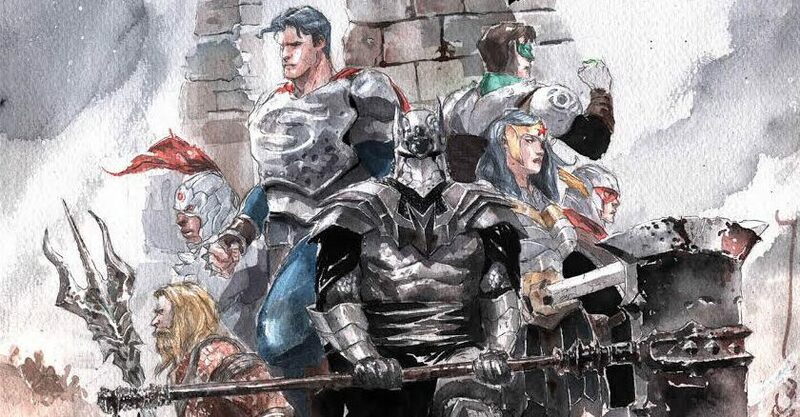 DC Comics Rebirth & Dark Nights Metal Prelude Spoilers: More Art Released For Dark Days: The Casting #1! More Hawkman, More Joker & Batman Vs. Cadmus Project & Dubbilex Via Preview!